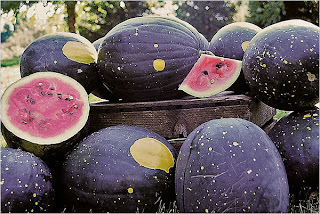 Some summer I will grow moon and stars watermelon. I just love their look so much. I had neither seen nor heard of this kind of watermelon before reading your post. Good luck with your gardening, whichever summer it may be.